What is a Game Drive? A game drive is the highlight of and one of the main activities on any African safari, especially for first-timers. Most travellers to Africa still get confused between a safari and a game drive. You’re sitting in your outdoor bathtub at Singita Sabi Sands in the Kruger National Park, overlooking the luxury camp’s grassy plains. You’ll have one of the best views of elephants bathing in the Sand River. 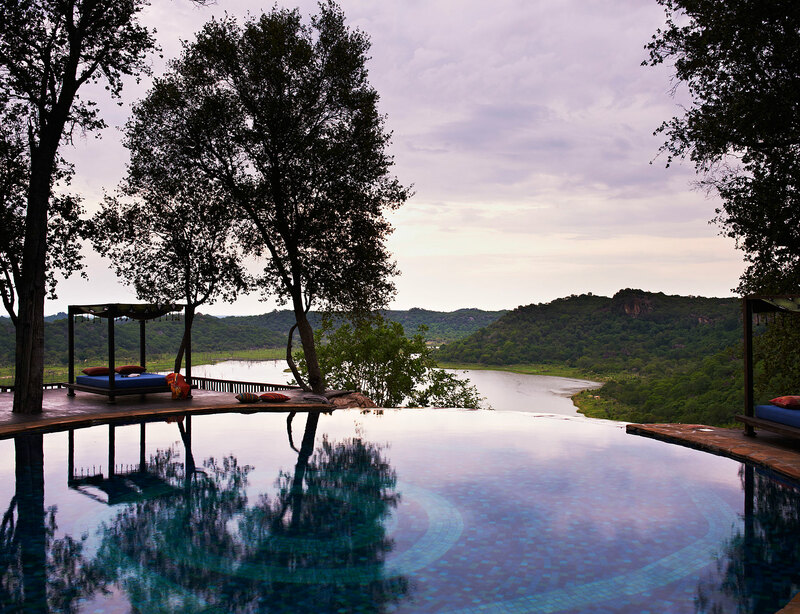 Sipping on a bottle of imported bubbles resting in an ice bucket, you think to yourself – “this is by far the best safari I have been on,” as you reach for that Egyptian cotton bath towel. On this grand safari vacation, the camp will have planned many spectacular game drives for you. Far from the luxurious comforts of the camp you will set off on an adventure that entails viewing Africa’s prestigious wildlife ‘up close and personal’ from the comfort of an open 4×4 which can accommodate you and your family. This is a sure way to give you that classic safari feeling. A game drive is one of the most popular ways to see the rolling landscapes, big game, indigenous flora and infinite horizons. 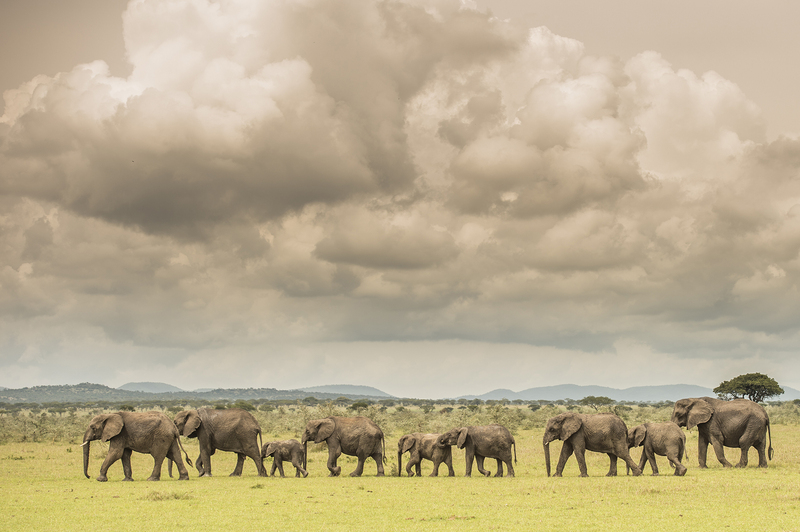 Whether you find yourself in South Africa’s Kruger Park, Botswana’s Okavango Delta or Tanzania’s Ngorongoro Crater, you will witness the natural beauty of Africa up close! On your game drive you may be afforded opportunities to see local wildlife such as the lion, rhino, elephant and so much more! 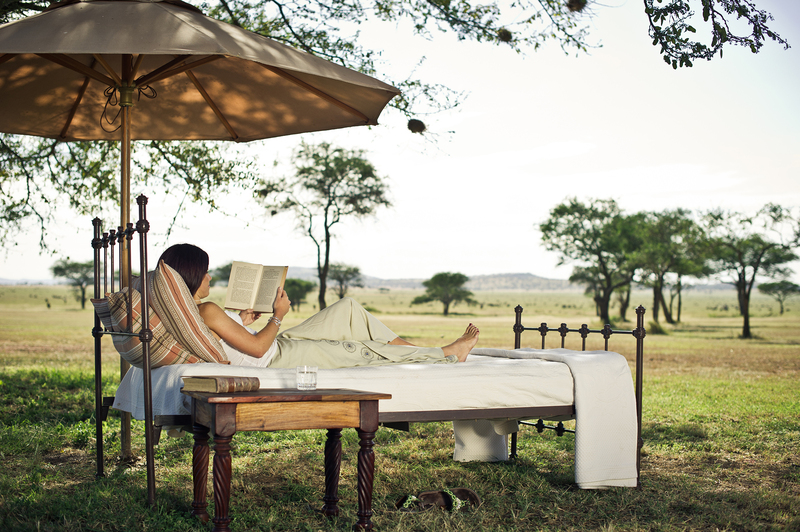 Especially in the Serengeti that is renowned for endless open savannahs. A game drive can vary in length and distance, depending on individual preferences and the animals you hope to encounter. Most camps and lodges conduct two game drives a day. Most rangers and guides recommend early morning, late afternoon or evening drives, since these are the coolest times of the day when the wildlife are most active. During the drive, knowledgeable guides will introduce you to the wildlife, trees and plants. Don’t forget that you are on vacation, and it’s okay to want to sleep in. Not every game drive is the same – during the evening drive you may see nocturnal animals that are not noticeable during the day! When you’re out in the bush, always protect yourself from the sun – even if it’s not visibly hot. Pack in a pair of sunglasses, a wide brimmed hat, sunscreen and stay hydrated! Part of the pleasure of going on safari is that you won’t get stopped by the fashion police. As you’re putting together your movie-made safari outfit there a few practical elements to keep in mind. First, avoid bright colours that make you stand out. You should dress according to the climate and time of year. Dress in layers on early morning and evening game drives. During the summer months, pack some light rain gear and if you’re traveling during the winter months, be sure to dress warm to keep the cold at bay. Whether you stay in the vehicle, or get out to examine smaller animals, insects and plants, a reliable pair of walking shoes or hiking boots will allow you to get the most out of your experience. If your footwear is comfortable, you’ll be able to get up close while feeling safe and secure. It’s invigorating being so intimate with Africa’s fauna and flora, but you will be in a remote location in order to achieve that. We recommend you pack a light medical kit that includes essentials such as aspirin, plasters, anti-histamine medication/cream and insect repellent —this way you’ll be prepared for anything that comes your way. On drives, you’ll be able to see most big game. You might even get up close to many animals. But other wildlife such as birds are frequently viewed from a distance. For those moments, you’ll need a great pair of binoculars – often on loan by your lodge or camp.